Rudy, the former tenant in Wes’ apartment, has to be Lila’s killer, right? 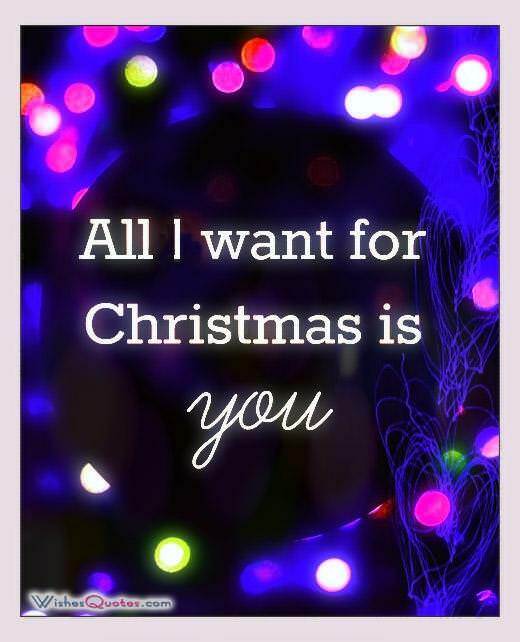 That’s all I’ve been thinking about since “Best Christmas Ever” ended. 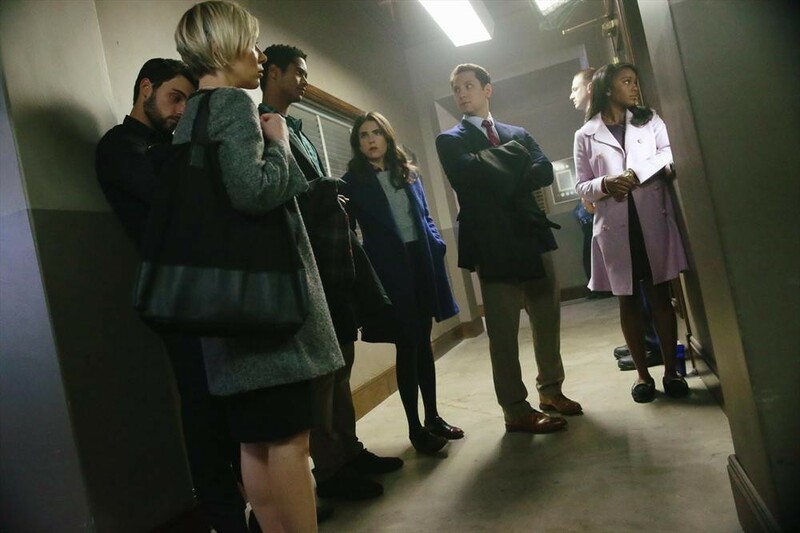 School is back in session after the holiday break and the entire university is talking about Annalise’s missing husband. The Keating Five continue to be questioned by the police and we find out exactly how they’ve been dealing with the guilt of killing Sam.